Just because your friend is a goth, it doesn't mean they don't like the holiday season. It can, however, mean finding a gift for them is a little tricky. 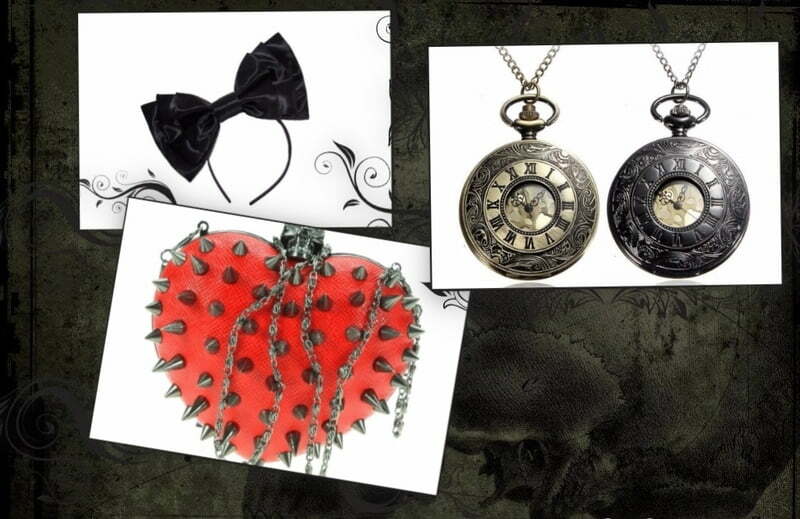 For unique gifts that you can't find in the mall, we've put together a handy shopping guide when you need a gothic gift. 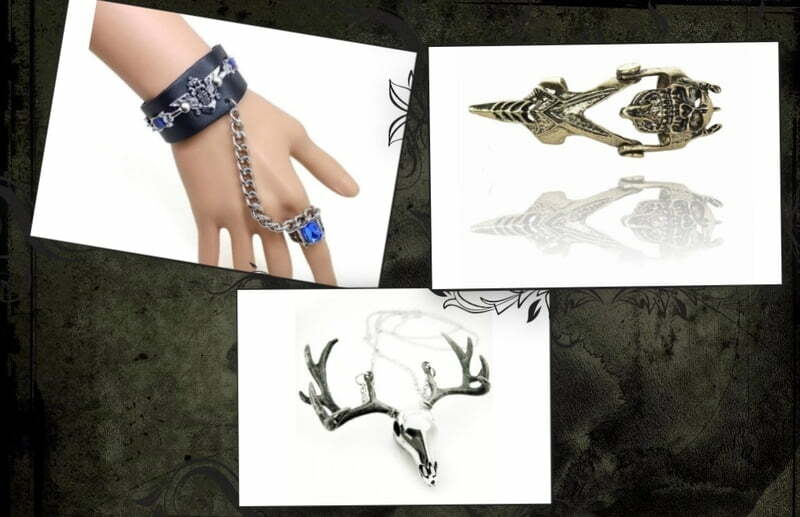 One of the most universal gifts is jewelry- but for your gothic friends, you'll need to find something a little outside the norm. Skull Necklaces- you might be surprised at how elegant these can be! Armor rings that cover the entire finger, with hinges at the joints. Slave bracelets, with a chain attached to a ring on the finger. Lace collars, which are perfect for the more Victorian style of goth. One of the hardest things about being a goth is finding a way to express yourself in your home without resorting to changes that will keep you from getting your deposit back- and the best way to do this is by finding decorative pieces that will let you show the dark side of your personality! If you know your friend's style, you can get them a piece for their home. A gothic mirror, often outfitted with an elaborate frame. Gothic sculpture, often with themes of bats, ravens, and other unusual subjects. A trinket box, perfect to keep spare dungeon keys or pocket watches in. 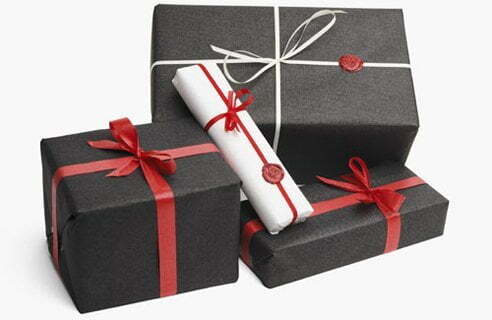 Other small objects make perfect gifts too. As with many other subcultures, it's often the details that make the outfit. For the friend that you think has everything, we have some special suggestions. A pocket watch is a very unusual item these days and is a great accessory for the more formal gentleman. Spiked bags are always a real standout and make a great gift. Hair bows and hair clips come in many styles, from fluffy feathers to colorful horn barettes. There is sure to be something to match their style! It is very important to take a look at the style of goth your friend is. 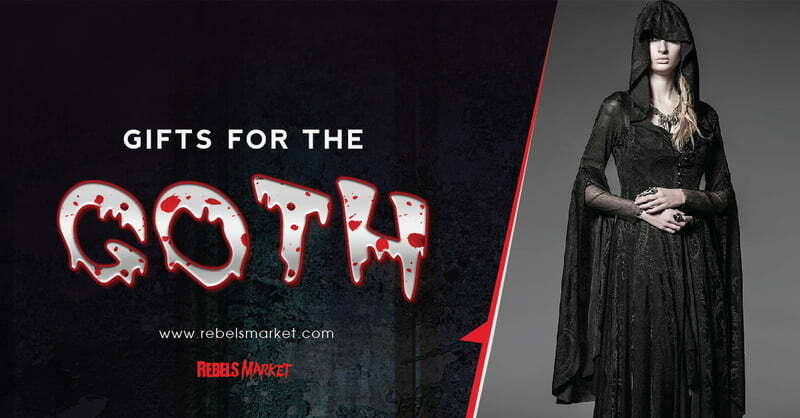 If you're not sure, we have a helpful guide to goth that will point you in the right direction! 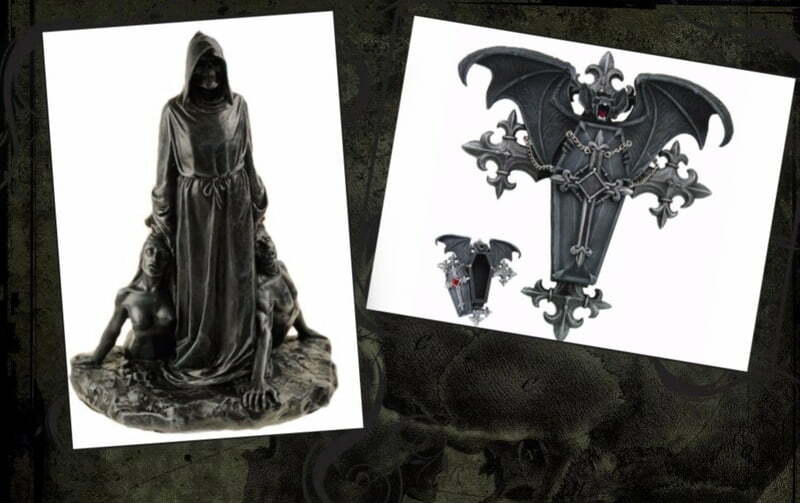 To make browsing easier, just click below for our gothic gift guide collection. Who is the hardest person you have to shop for? Tell us in the comments below!